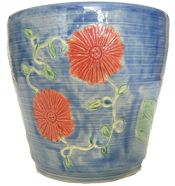 Creative Fire offers many decorative pieces for sale. 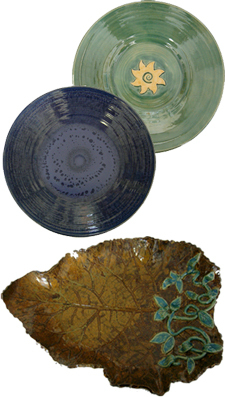 All of these highfired pieces can be made in any glaze color that we carry. 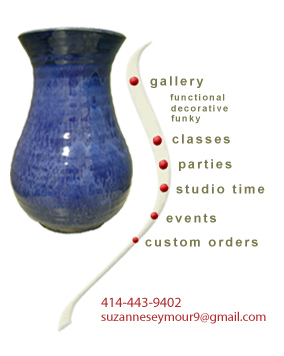 Come in to our Gallery to order a custom made piece that will compliment the decor of your home. A perfect gift for a birthday, wedding, anniversary, or family reunion!